Wine de Vine was founded in 2002. We work with many fantastic wineries and winemakers to import a variety of wines from all over the world - old and new world, red, white, rosé, sparkling, port, saké - you get the idea. We're serious about wine. But we're not snobby about wine. You'll find our wines at most restaurants and resorts in Belize. 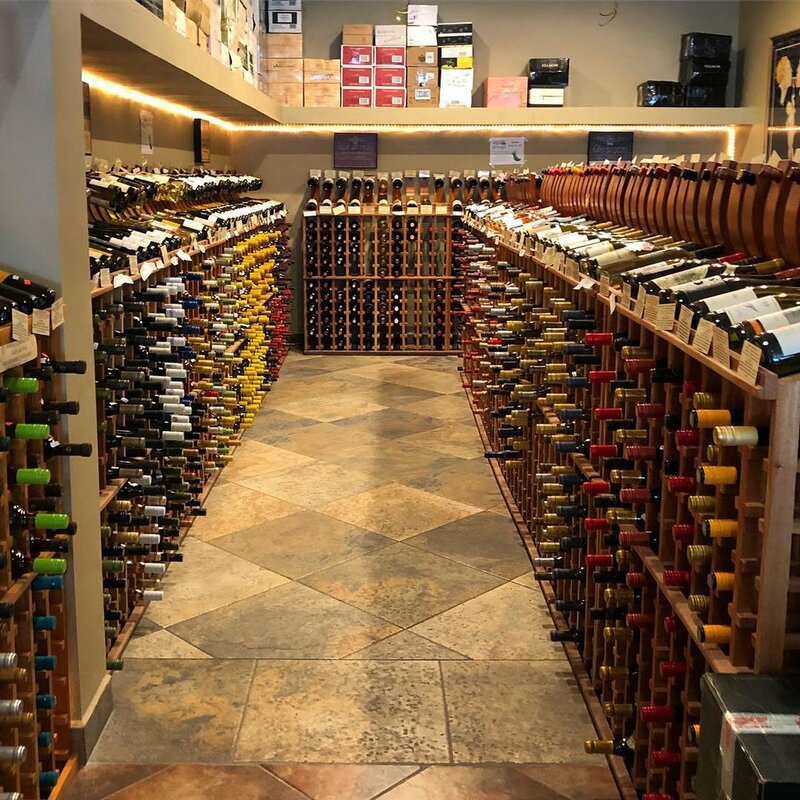 In addition, we have a retail shop and wine bar in San Pedro on Ambergris Caye, where you'll also find meat, cheese, and other gourmet food from around the world. We are part of the locally owned family of businesses that includes The Phoenix Resort, Blue Water Grill and Red Ginger.